Baby&Kid has been the lead conference of it’s class in both Europe and Latin America. 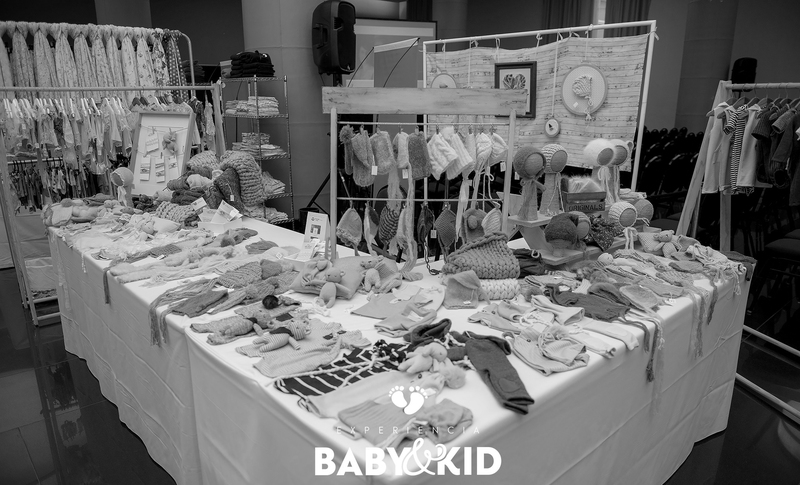 In 2017 Baby&Kid Conferences were held in Spain, Portugal and Argentina. This year we are scheduled to be in Germany and Paraguay. Our team is excitedly working on our 2019 dates and we are very happy to have a Conference scheduled in the USA. We cannot wait! We encourage you to take part in our convention. Being able to have prestigious brands in projects such as Baby&Kid makes all of us greater.